Preheat your Yoder Smokers YS640 to 475ºF, and set up your GrillGrates. Rub the eggplant quarters with olive oil. Season with salt and pepper. 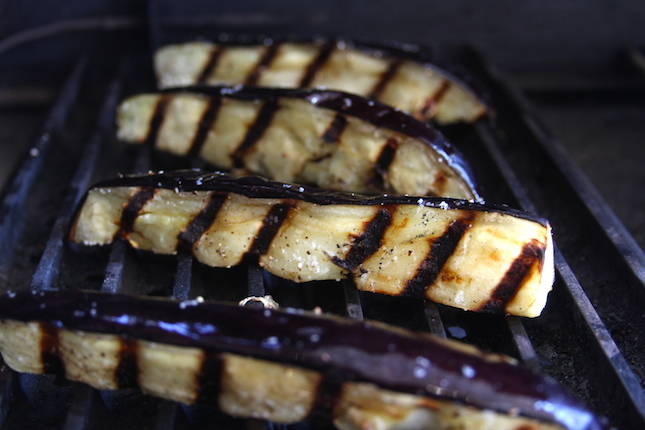 Grill on both cut sides until eggplant is softened, about 15 minutes. Peel the skins from the eggplant. Combine all ingredients in a food processor. Process to a smooth paste. Garnish with a drizzle of olive oil and toasted sesame seeds. 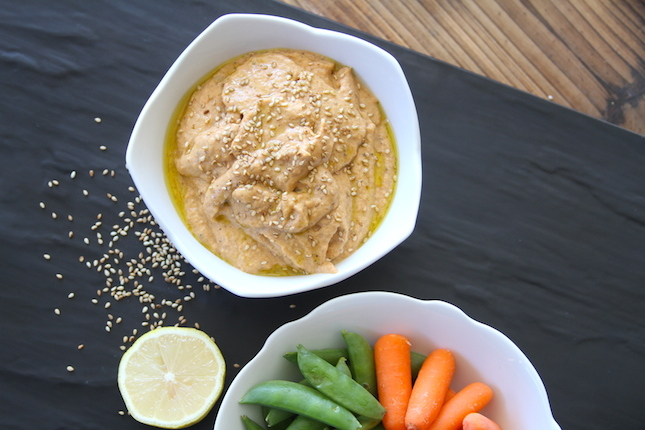 Serve with cut veggies, crackers or pita.